Now we will conclude our findings of the P533 racing headset by Arctic and bring together our final thoughts of this mid-level £55 product. Aesthetically and build quality wise, the P533 is a wonder in its own right for the mixed variety of materials and cosmetic attention to details. From mirror like metal support brackets to detailed moulded plastic driver covers and leathery headband, a lot of attention has gone into the development of this product, making it reflect well on the intended genre of its design. It isn’t often that we see racing styled headsets out there of this styling or even remotely similar, this gives the P533 racing a specialised advantage for anyone looking for something a little different for their set up. Performance wise, we were happy with how the headset performed, yet there are a lot of improvements that could be made and have caused a lot of head scratching on our end. Notes were clear, stood out and had a very nice vibe to them, making for an enjoyable audio experience regardless of what you are listening to. The downside was the bass, or more like the missing advertised feature, but this may be something a few of you out there are looking to escape from as recent developments in the music industry has meant that everything nowadays has a punchy bassline and can be a little off-putting. For gaming, the intended purpose of this headset, there was no real need for this; and the attention to detail was paid in providing a good audio experience in game, something achieved greatly. The multi-platform transition was very easy and required no drivers at all. 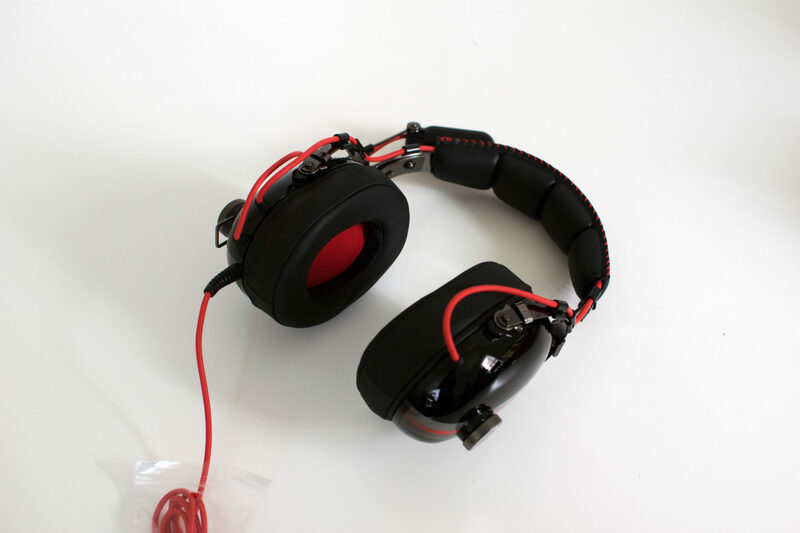 Simply plug and play, using the relevant headphone converter for platforms that require it and removing it when not needed. With use on many platforms, this ability opens the doors for gamers of many diverse gaming systems to be able to use it as well as music lovers to enjoy their favorite tracks no matter the system. So, is the P533 worth the price tag? 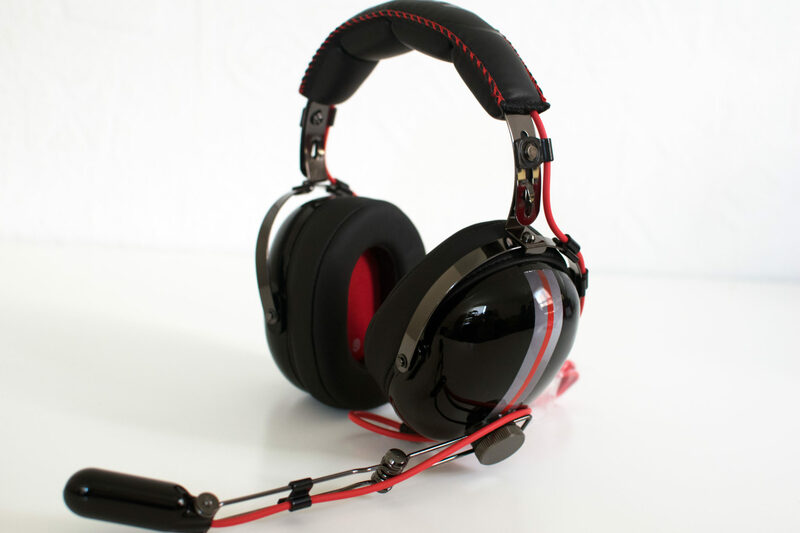 How does it compare to similar specification headsets and would it win my heart? Overall, I have to say that the Arctic P533 racing is a good contender for those of you currently looking at other headsets in this category and its original design does make it stand out significantly. The thing for me that was a let-down, as mentioned earlier, is the lack of advertised bass and the specific aim for this being a gaming headset. For me, I like a device for listening to audio of many different variants and not needing to swap my headset over to something else because what I am using is “just designed for games”. I speak for many of you out there when I say I would not like to swap my headset just because of a change in activity so I believe this is something that needs to be focused on in the future, mainly as the cheaper “audio based” P614 premium headset is only around the £20 and offers so much bass. For many of you out there, this may not be such a bad thing but personally, needing to make changes to my peripherals is not something I look forward to every time I go from gaming to listening to music and vice versa. With this put to one side, I would also like to go on to say that for its listed intended purpose, the headset performed very well in all other areas and would be something I would make a purchase on for my own personal use. We are happy to recommend this original design for the intended purpose of gaming, especially for you racing fans out there but it may be something you want to avoid if music and bass is on your “daily essentials” list! 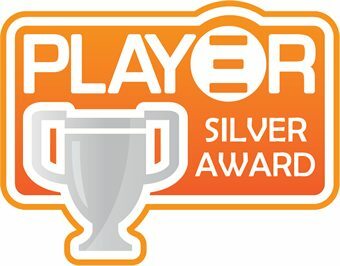 Sadly, the P533 wont be winning gold but we are happy to give it the Silver award for begin a very well built and original product. The performance in game was excellent and that’s what matters when it is designed to be a gaming headset. We hope Arctic continue their good work and improve on the small issues we have mentioned in this review. the Geemarc CL7400 is a wireless pair of headphones designed for those who are hard of hearing. In the simplest terms, these are really quite loud - amplified - headphones more so than your usual ones would be.